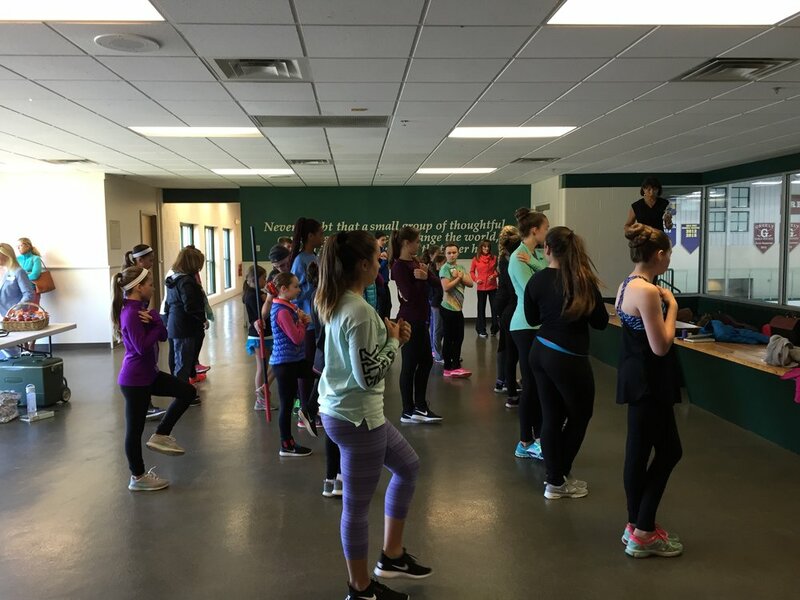 THANK YOU TO KATIE PULSIFER AND CAREN HERSEY FOR HELPING US LEARN TO TRAIN OUR BRAINS AND MANAGE OUR EMOTIONS! 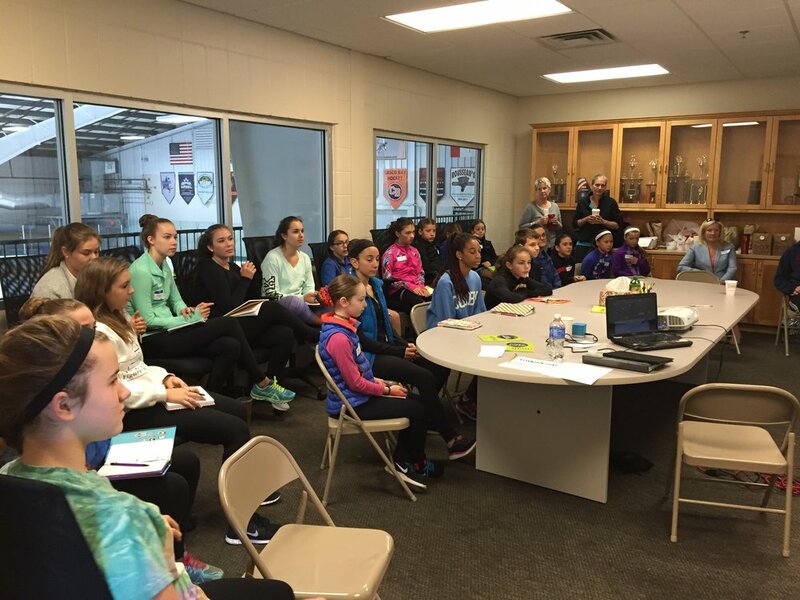 OUR NOVEMBER WELLNESS SEMINAR WAS A HUGE HIT! 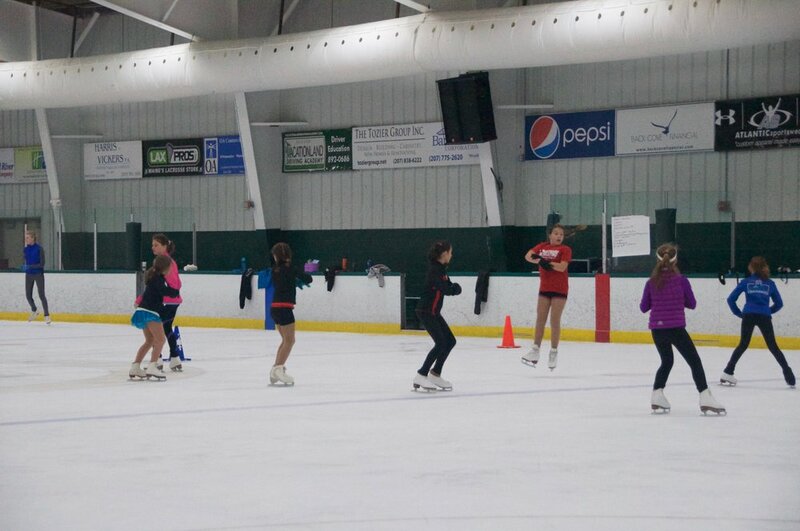 CHECK OUT HOW MUCH FUN WE HAD AT THE GRASS ROOTS TO CHAMPIONS SEMINAR! 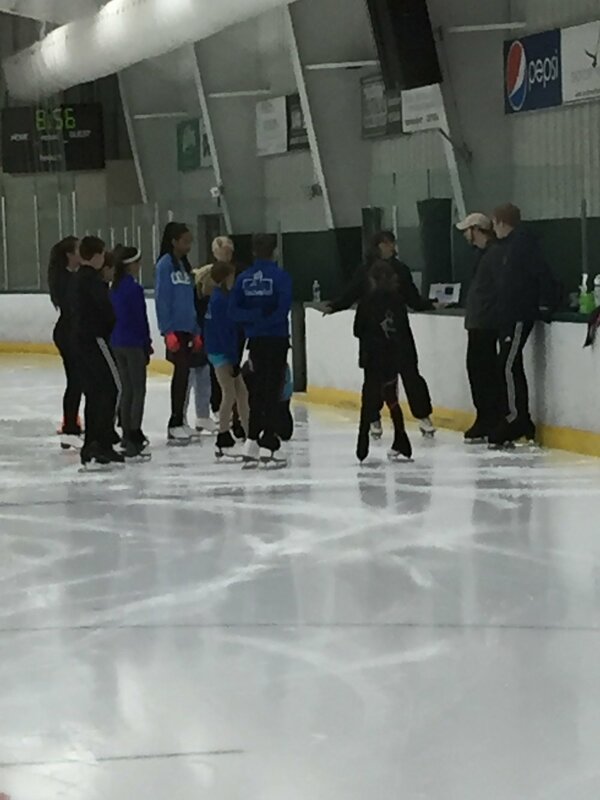 sO MUCH LEARNING IN ONE WEEKEND! 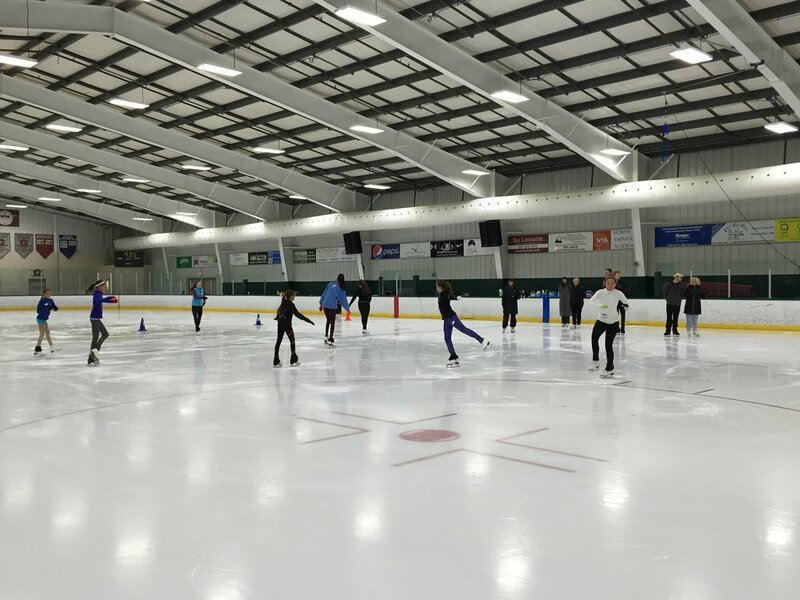 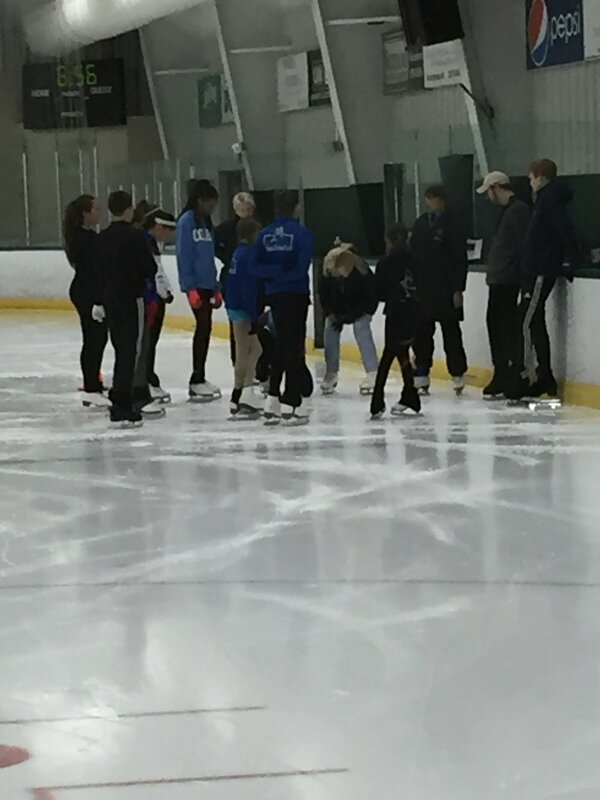 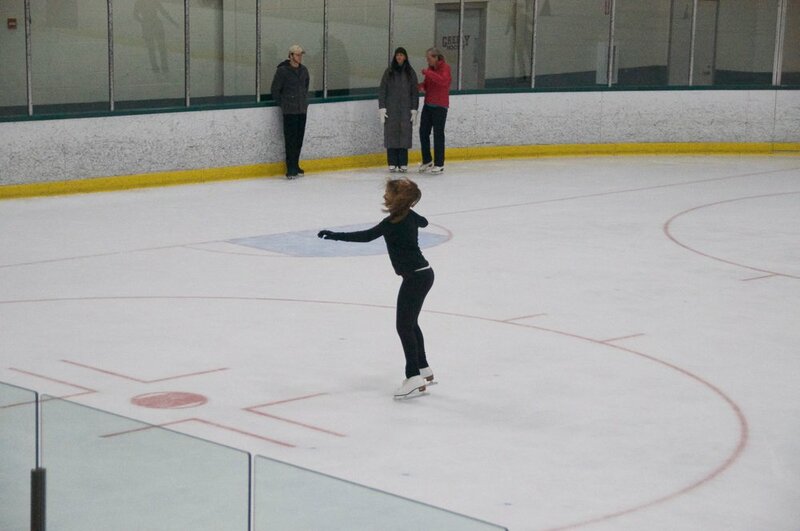 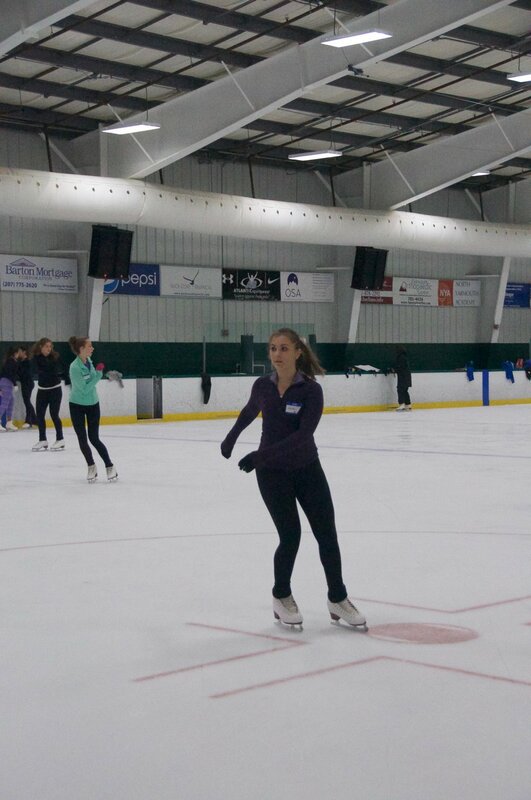 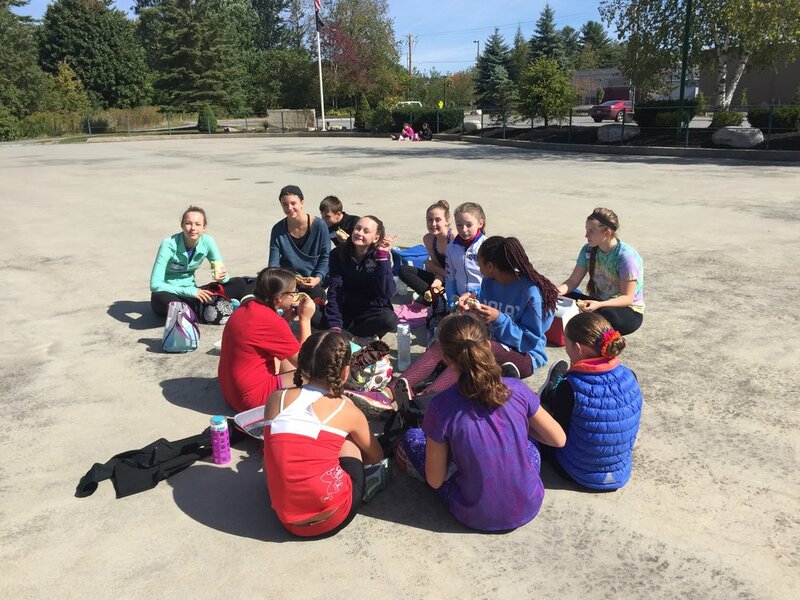 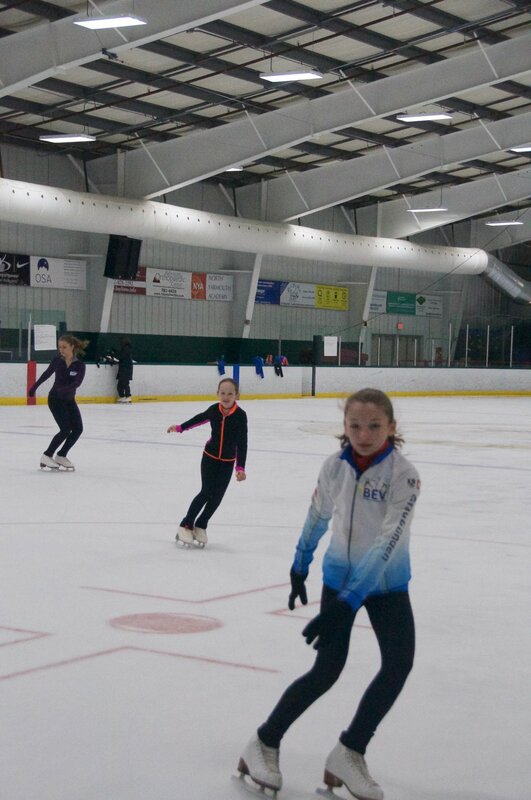 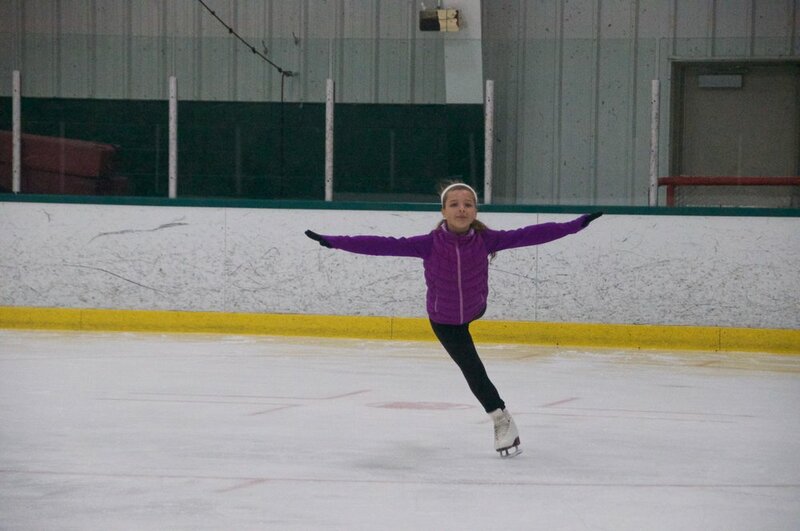 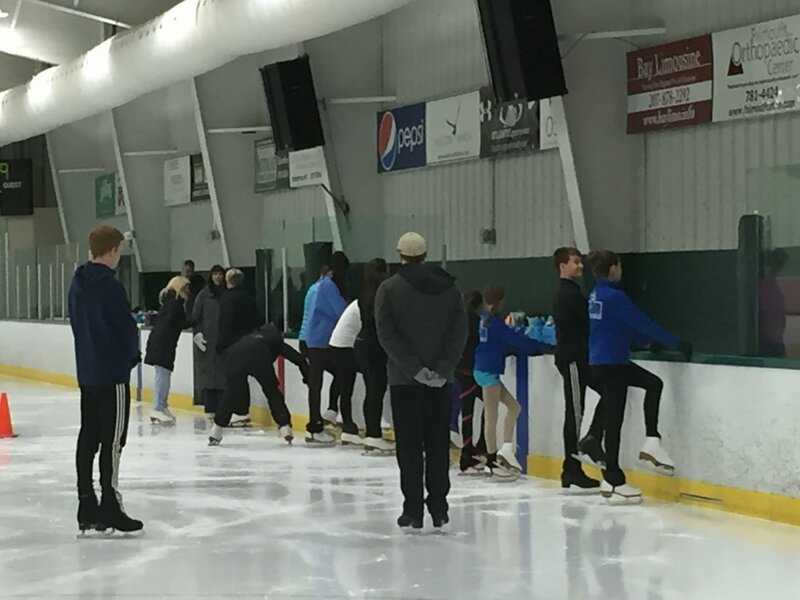 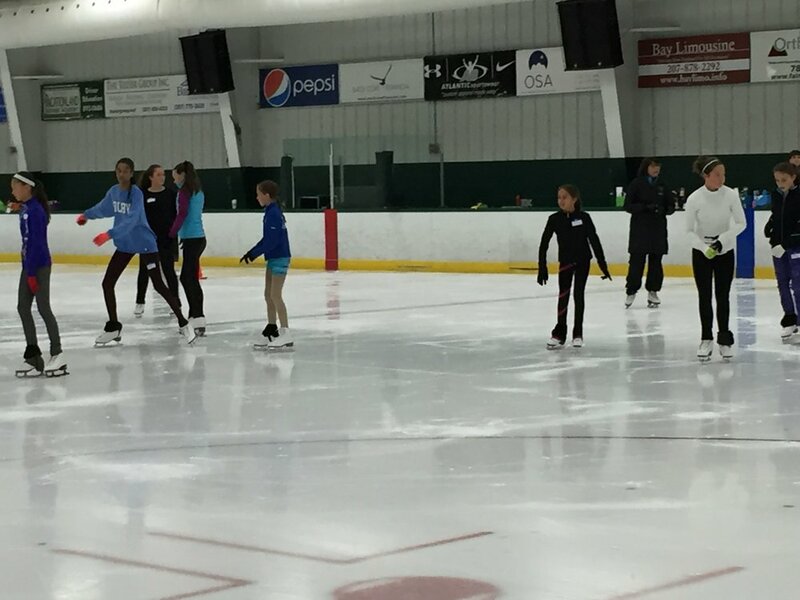 tHANKS sHEILA, CHRIS, AND aUDREY FROM COMING TO MAINE AND HELPING IMPROVE US AS SKATERS! 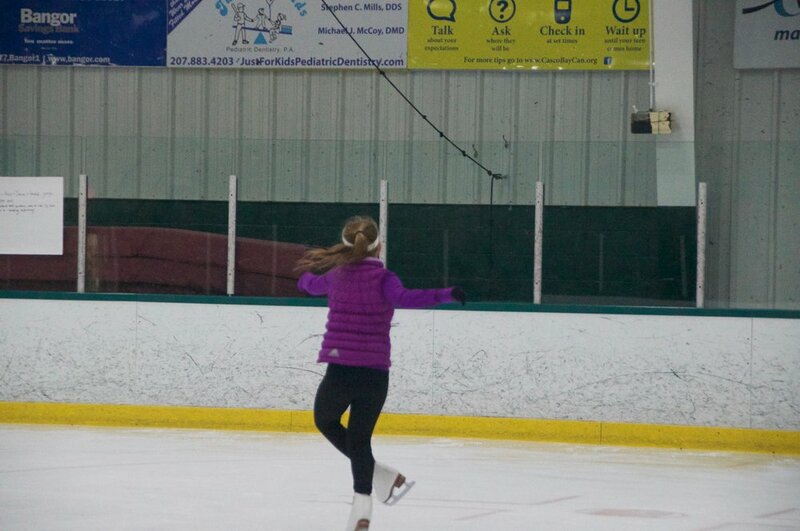 cAN'T WAIT UNTIL YOUR NEXT VISIT!